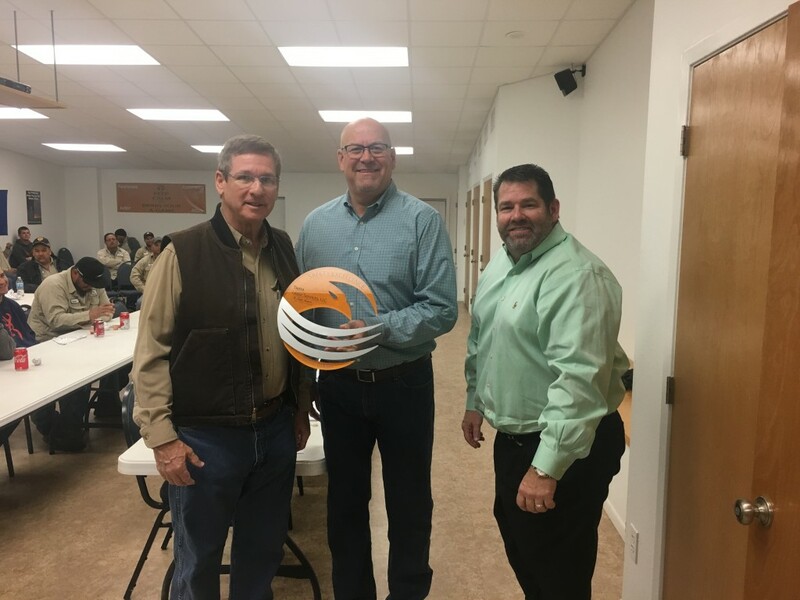 Berkley Oil & Gas proudly presented their B-SAFE Safety Excellence Award for 2017 to five companies that went above and beyond to make employee and workplace safety their top priority. We at Berkley Oil & Gas searched for companies that exemplified management commitment to safety, execution of safety initiatives, and commitment to training that leads the industry and raises the bar for safety excellence. 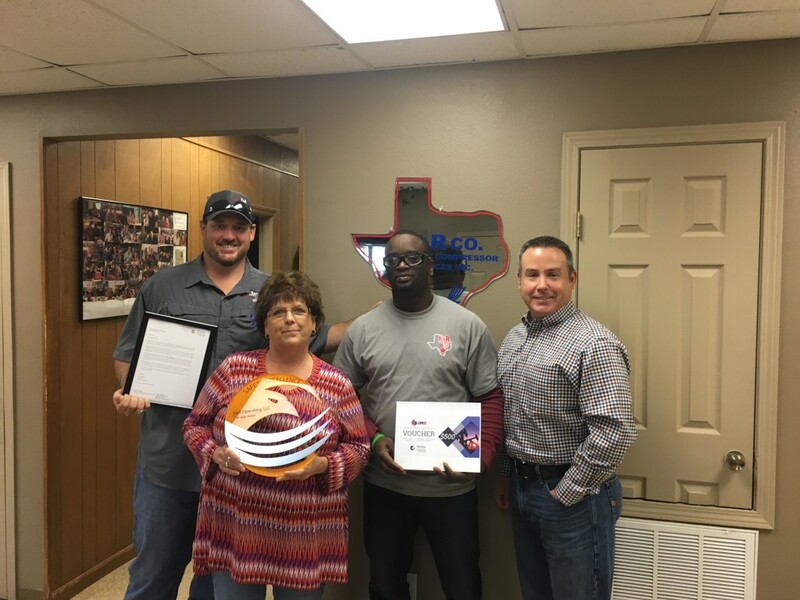 These five award-winning companies have created an exceptionally safe work environment through an unyielding commitment to their employees, safety, HSE training, and accident prevention.“At Berkley Oil & Gas, we recognize that safety is fundamental to the success of any company, and the best companies are devoted to creating an effective safety-based culture. 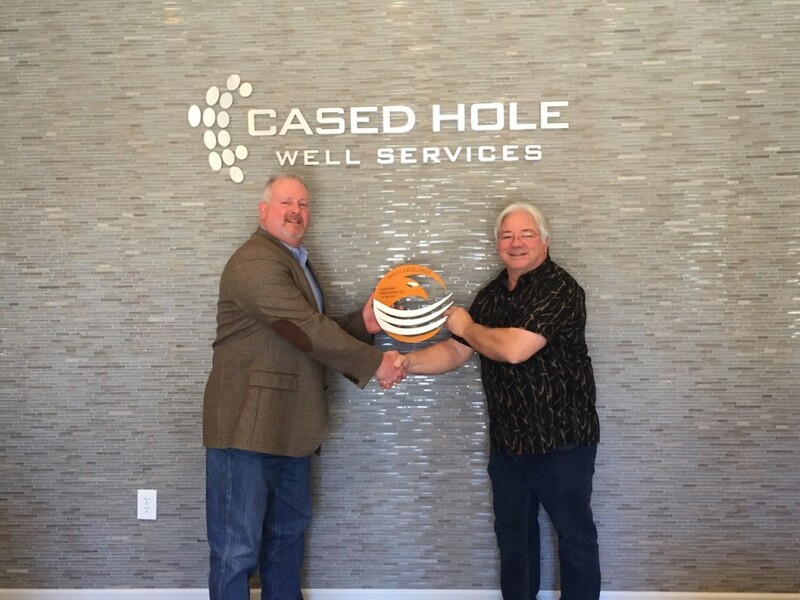 We are extremely proud to partner with these companies in support of their continuing efforts towards safety,” said Carol Randall, President of Berkley Oil & Gas.